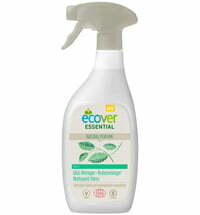 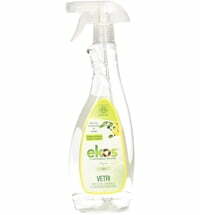 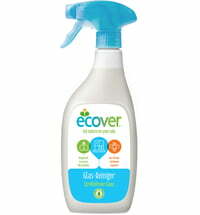 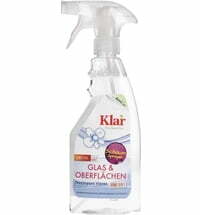 The glass cleaner removes tough stains from glass surfaces with lasting, streak-free results. 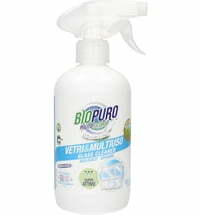 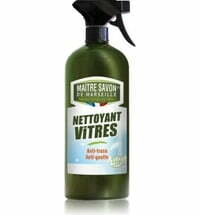 free from phosphor, phosphates, enzymes, preservatives & animal by-products. 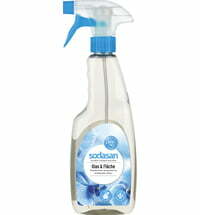 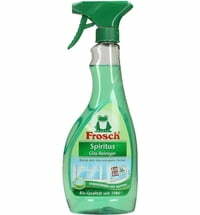 Direction for use: Spray on surface to be treated and wipe clean with a cloth.